Jane Austen 图书. Taken from drawings for Jane Austen novels. 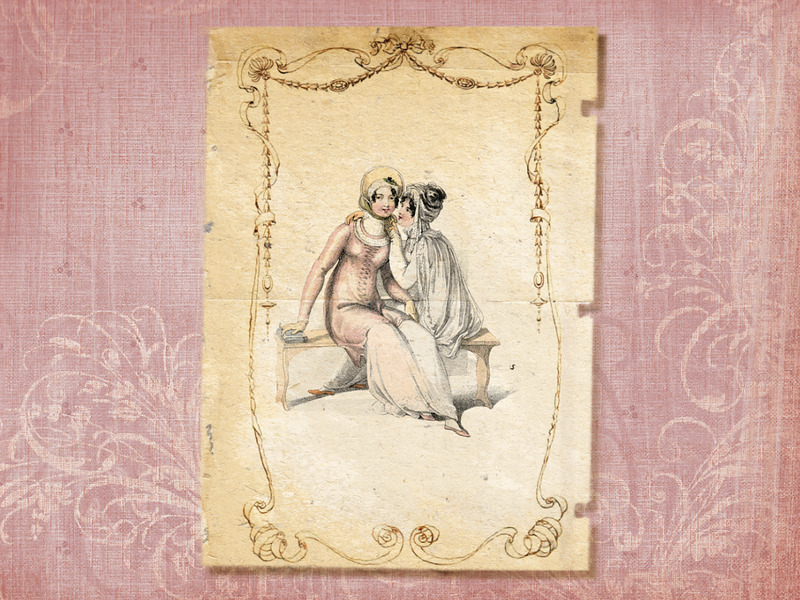 HD Wallpaper and background images in the Jane Austen club tagged: jane austen wallpaper books art.